1023.00 sqft. - 1865.00 sqft. White Orchid, a magnanimous residential township that sprawls across acres of structured landscape is an architectural wonder in itself. This complex offers luxuriously appointed apartments that are complete with all imaginable facilities and benefits for its residents. The nature-oriented green gardens of the complex provide ample scope for the inhabitants to avail fresh air and peaceful environs throughout the year. The artistic entrance plaza of White Orchid beckons you with open arms to immerse yourself in the grandeur of the township. Strategically located, this residential splendor is replete with all intricate features and details that are tailor-made to suit the unique preferences of its inhabitants. White Orchid aptly lives up to its name and offers aesthetic living encompassed within a residential domain. Gaur City 2 in Greater Noida, known to be an extremely peaceful locality, is well connected via rails and roads to the other adjoining parts of the city. Efficiently linked to Noida and Ghaziabad, it is located in the Gautam Budh Nagar district of Uttar Pradesh. It conceptualizes the requirements of a rapidly developing area and has emerged as a modern, integrated and well planned industrial locale that is well connected to Delhi through national highways, ultra modern flyovers and a strong network of roads. Being a highly integrated township, it offers facilities for all activities ranging from Industrial to Commercial and Residential. The Crossing Republic Road that runs along side Gaur City 2 further accentuates the connectivity avenues of the locale. The Crossings Golf Course nearby provides ample recreational scope to the inhabitants. To enhance the connectivity of the region, the Noida Authority is speeding-up the work on the Faridadbad-Noida-Ghaziabad Expressway (FNG). Moreover, the connectivity of this area has received another boost with the extension of the existing City Centre Metro line to the Noida Extension. The place houses various schools, banks, hospitals and ATMs, which makes your life much more convenient as compared to other areas. Town Park Buildcon Pvt. 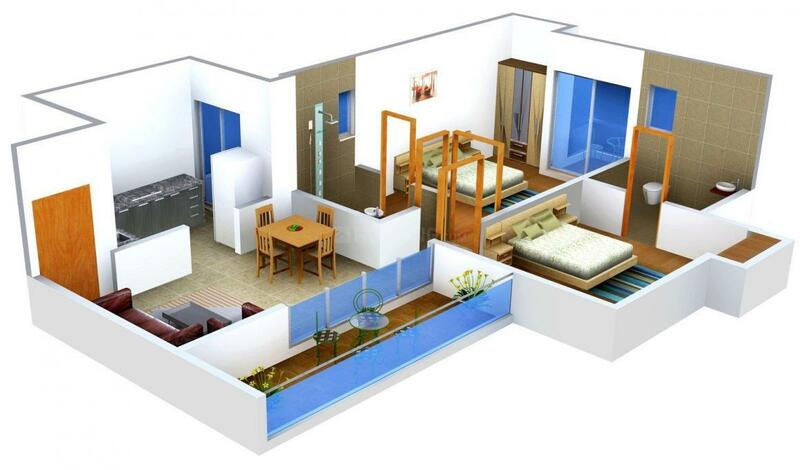 Ltd. has carved a significant niche for itself in the Real Estate Industry. It offers a range of construction and support service options namely building and civil engineering works to total facility management and direct delivery of mechanical, electrical, cleaning an security services. It also offers tailor integrated solutions to meet precise customer needs that includes the development of project financing packages. The Group believes in shaping dreams and providing a myriad of housing solutions to its clients by developing landmark properties. 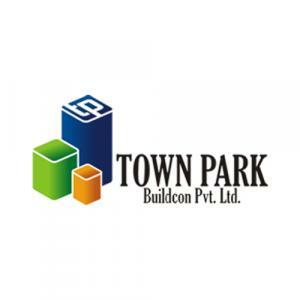 Town Park Buildcon Pvt. Ltd in alliance with White House Buildwell Pvt. 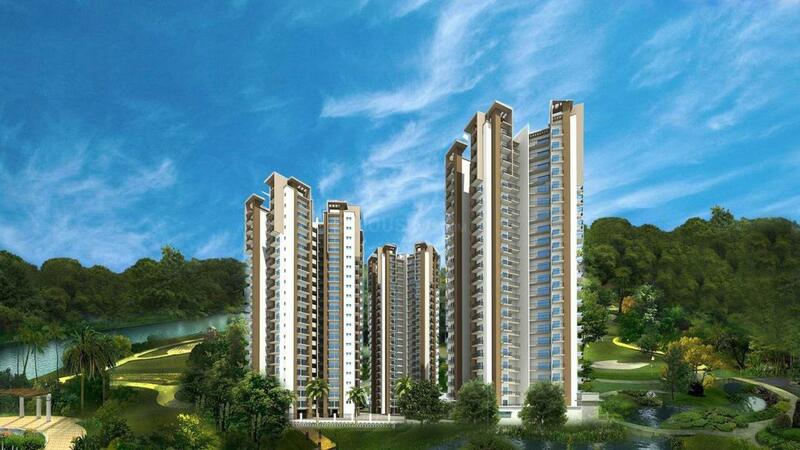 Ltd is steadily becoming popular in the Real Estate arena of Delhi/NCR. Armed with a strong team, these two majors are striving towards the achievement of a reputed name in the construction domain. The alliance of Town Park Buildcon Pvt Ltd and White House Buildwell Pvt Ltd is working in tandem with Casohome Marketing Private Limited to develop and deliver superior quality structures that speak of architectural excellence.